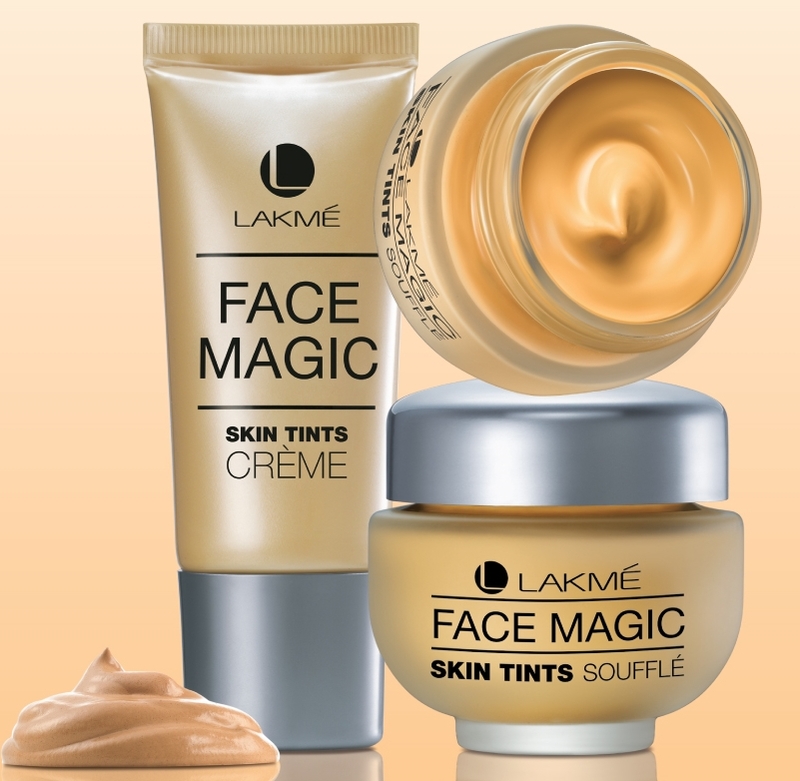 Lakmé reinvents one of its timeless favorites with an innovation that offers women the best of both makeup and skincare- the new Face Magic Skin Tints Soufflé and Face Magic Skin Tints Crème. A perfect mix of a makeup and skin care, all you need is a dab of these two in one products for instant glow and daily protection. Perfect for everyday use, Lakmé Face Magic Skin Tints Soufflé adds a distinctive quotient to moments in your day. This water-based solution is easy to blend and offers a combination of makeup and skincare that is perfect for radiance and protection. Offering an instant glow, this SPF solution has cucumber extracts that keeps the skin cool, moist and protected from the scorching sun. That’s not all! The soufflé also comes in different shades to fit every skin tone from Shell, Pearl and Marble, this face magic soufflé is everything you need to add that magic in your day. Lakmé Face Magic Skin Tints Crème is a convenient, flawless and easy to use everyday product. For girls who like keeping it natural, this crème not only acts as a base but also works as a moisturizer for your skin. 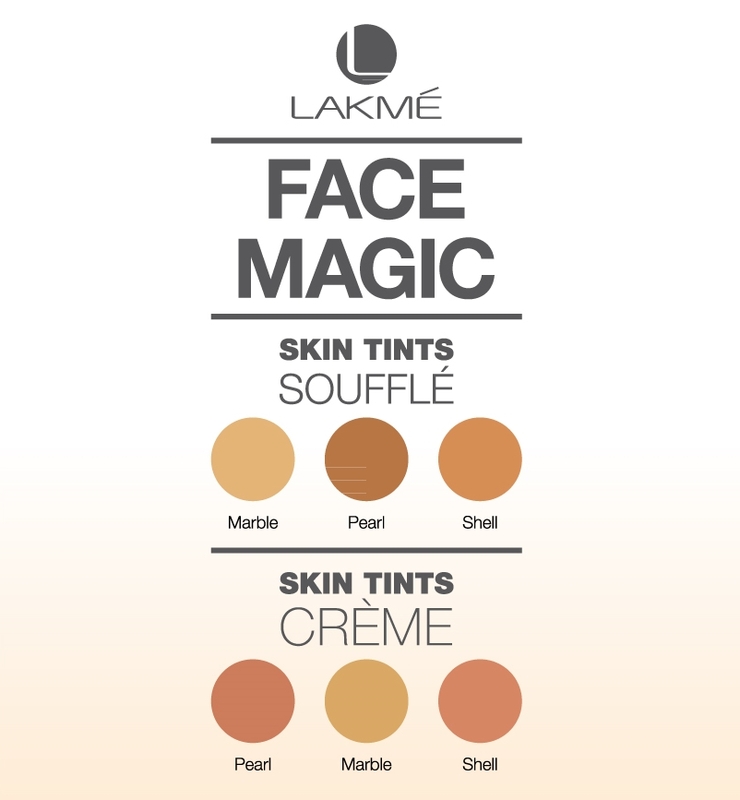 Silky, smooth and delicate, Lakmé Face Magic Skin Tints Crème offers higher coverage and superior blending. This SPF solution with cucumber extracts offers an instant glow whilst protecting you from the scorching sun. Its water-based solution and silky delicate makes it the perfect offering of makeup and skincare for all your special occasions. With shades of shell, pearl and marble, this crème is sure to put flawless back into your skin.